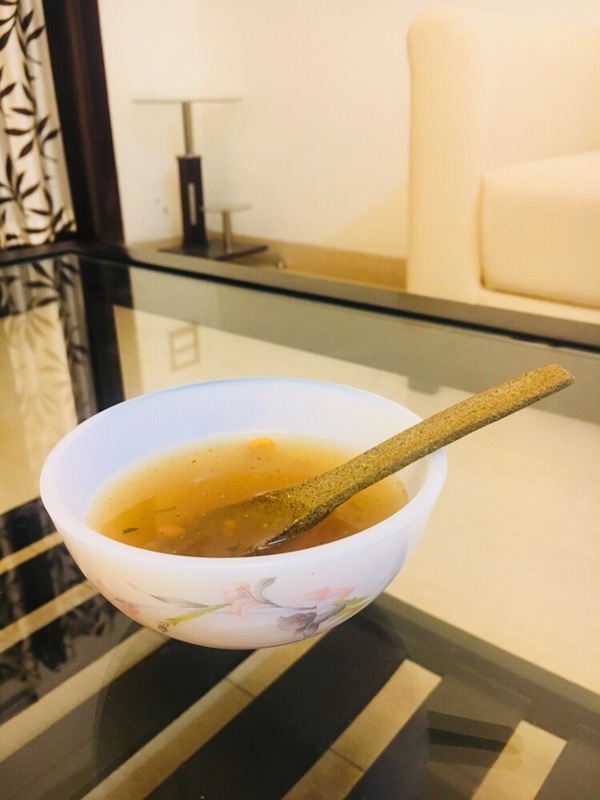 TriShula edible spoons review …. Can you eat your spoon? Yes yes I can . You heard it right I can eat my spoon. 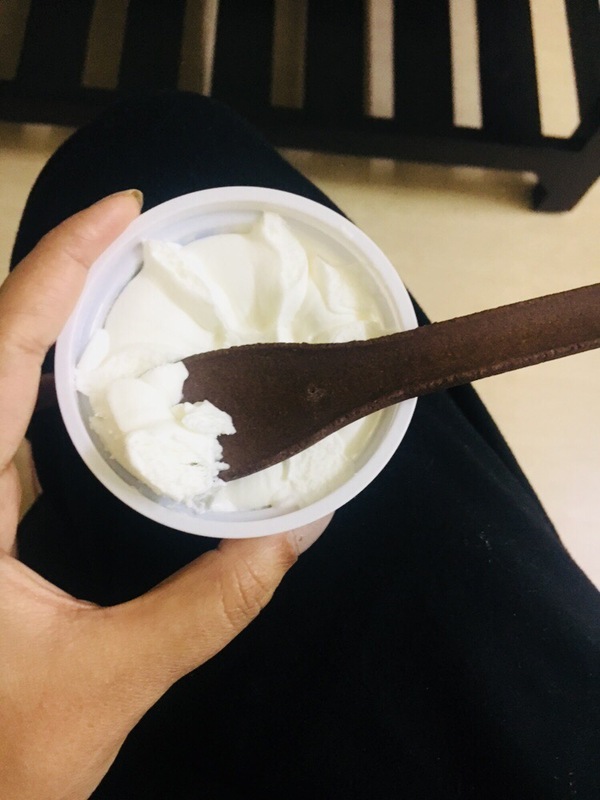 Trishula has introduced these edible spoons which you can use for eating your meals and also you can eat the spoons as a snack too. 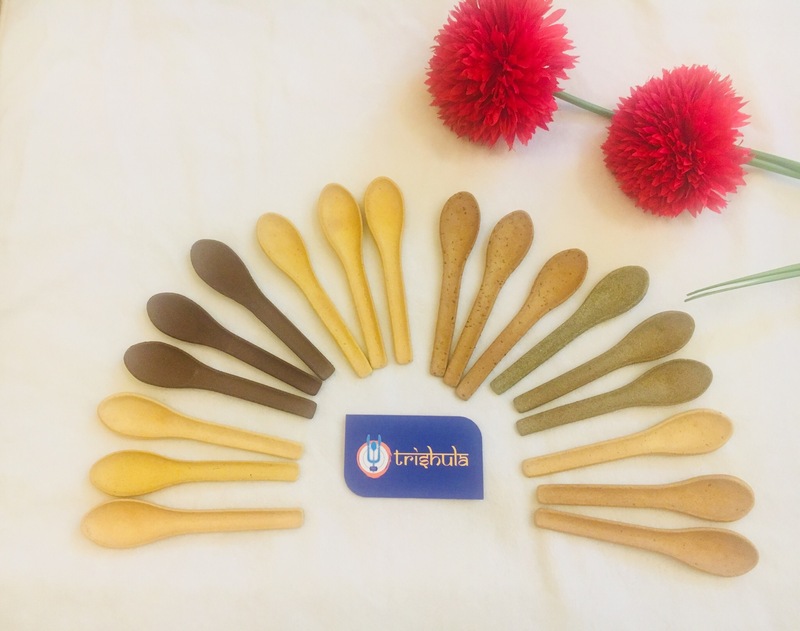 These spoons are made of multigrain flour, salt, water and different types of natural spices. 1. It has no preservatives . These spoons are best alternative to plastic spoons. You can use in your home , for your kids. You can use while travelling . It is a very healthy option to have your meals. I tried eating both cold and hot servings with and spoon didn’t melt.I tasted all the flavours of the spoons they all were really good . I like the most are chocolate and mint. 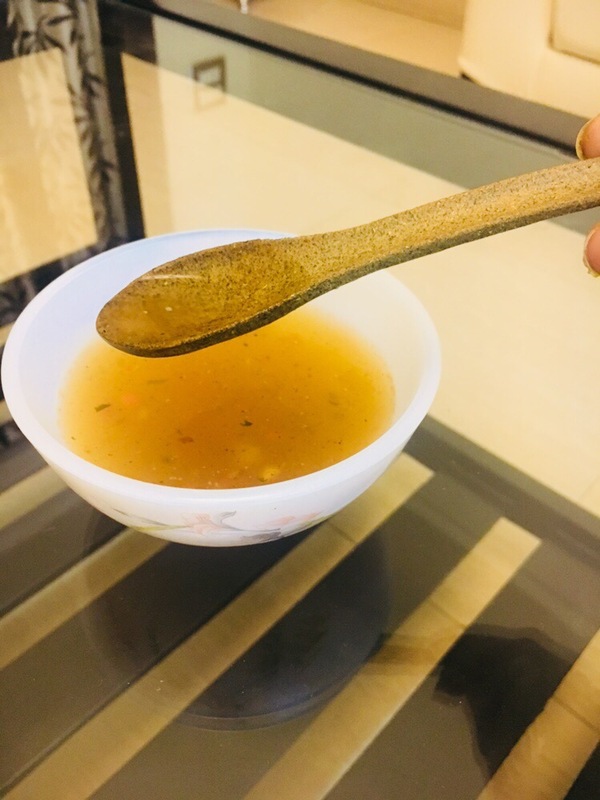 If you want to try something different or healthy just try Trishula Spoons.